Women everywhere understand the struggle of having breasts that are too loose and saggy. This can be due to changes in weight, hormones, or dietary habits. Additionally, women often notice a significant change after pregnancy and/or during breastfeeding. Lower levels of elastin in the breasts will stretch the ligaments and cause sagging. The Zelken Institute in Newport Beach offers an effective solution to this problem in the form of the BreastTite procedure. BreastTite lifts and reshapes the breasts, without extensive surgery and significant downtime. BreastTite is a procedure that is performed using radiofrequencies. It is a minimally-invasive procedure, so there are no scars. BreastTite is useful for reducing excess fatty tissue in the breast, and for tightening the skin. As a final result, you will have lost weight in your breasts, and they will be firmer and tighter. This procedure is specific to the area of the breasts. Procedures such as NeckTite and BodyTite are also available if you are interested in tightening other areas as well. The BreastTite procedure is an alternative to a traditional breast lift, which means that there is no use of scalpels. It also means that anesthesia is typically not used. Numbing or mild pain relief can be provided to the client if required. During the procedure, radiofrequencies will be used to stimulate tissues that are found deep beneath the initial layer of skin. The tissues are heated, which is the catalyst for the production of new collagen and elastin. Collagen provides skin with structure and the strength to continue thriving. With the addition of new elastin, skin will start to tighten up again. It will also assist in the reduction of body fat. After the procedure, you should be able to go right home. Dr. Zelken will give you specific instructions regarding the next few days, but in general it is recommended to avoid strenuous activity. I'm so happy with my results and would recommend him to anybody who wants to walk away feeling like a better version of themselves. 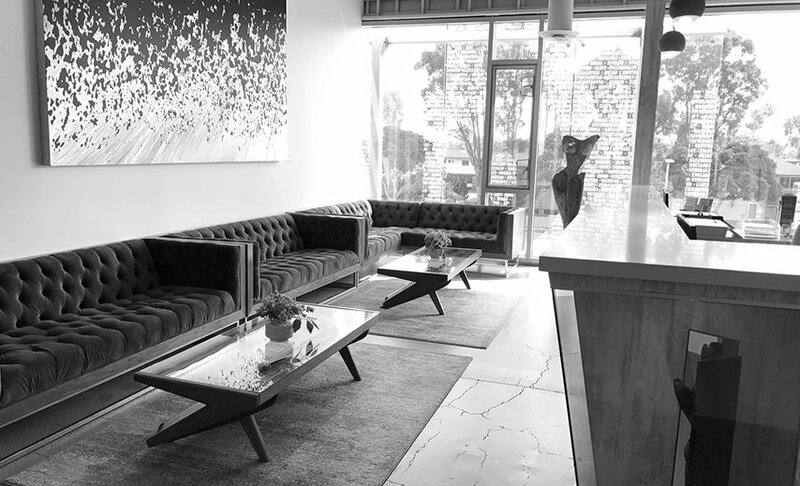 Servicing the Orange County, Newport Beach and surrounding areas, the Zelken Institute provides superior aesthetic treatments for clients who revel in their new and improved bodies! Contact us today to book an appointment. Many patients see results immediately after the procedure is completed. For others, it takes a couple of days to notice the difference. The most significant changes can be seen approximately 6-12 weeks after the procedure is performed. Most patients do not have to return for a secondary procedure. However, there may be follow up visits scheduled to simply check on the results process. Not everyone is a good candidate for the BreastTite procedure. Make sure to tell the physician at your initial consultation about your past medical history. They will be able to tell you more about whether or not you should proceed with the treatment. Additional risks could arise if a patient has already had surgery on their breasts, cosmetic or otherwise.